Microsoft has announced three new Xbox One S bundles priced at just £229. Launching in the coming weeks, the UK will receive an Xbox One S Rocket League Blast-Off Bundle, an Xbox One S Starter Bundle and – for those that didn’t manage to get their hands on the limited edition Minecraft version of the console, an Xbox One S Minecraft Complete Adventure Bundle. 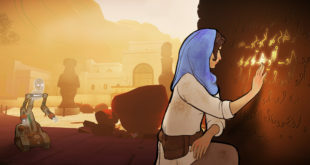 The latter comes with a 500GB Xbox One S, a wireless controller and full download codes for Minecraft and Telltale’s Minecraft: Story Mode Season One – The Complete Adventure. 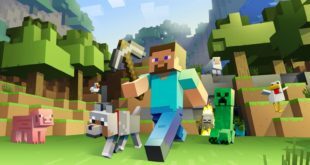 Users also get a full add-on download code of the Minecraft Explorer’s pack, three months of Xbox Live Gold, and a one month trial of the Xbox Game Pass. 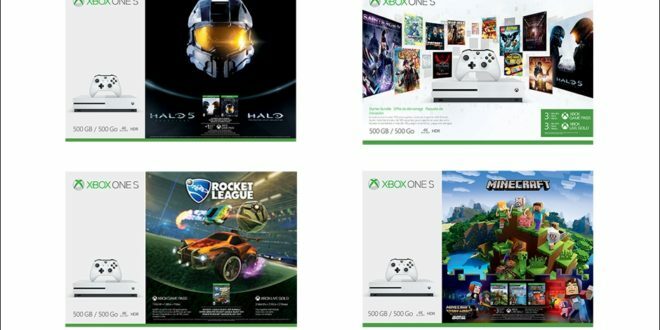 The Rocket League Blast Off Bundle, meanwhile, comes with a 500GB Xbox One S, a wireless controller, a full download code for Rocket League, three months of Xbox Live Gold and the same one month Xbox Game Pass trial. The Starter Bundle, on the other hand, doesn’t actually come with a specific game, which might make it a hard sell to the general public. 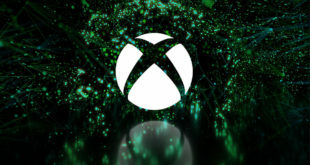 Instead, the main benefit is that users get three months of Xbox Game Pass rather than one – although whether the general public will appreciate the value of two extra months is debatable, especially when it’s not quite as tangible as an actual game. Of course, that’s in addition to three months of Xbox Live Gold plus the 500GB Xbox One S and wireless controller. Meanwhile, the US will also receive an Xbox One S Ultimate Halo Bundle for $279, which comes with download codes for Halo 5 Guardians and Halo: The Master Chief Collection, plus one month of Xbox Game Pass, a 14-day trial of Xbox Live Gold, and a 500GB console and wireless controller.